Key Club is an international student led organization, providing its members with opportunities to perform service, build character, and develop leadership. Each Key Club has the autonomy to select and plan its own service projects. 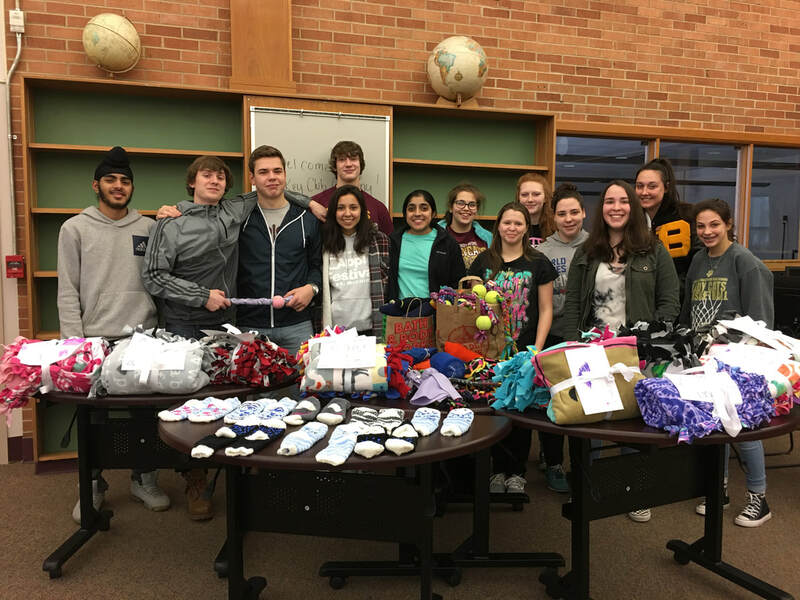 This club teaches leadership through service to others and the community and promotes caring as a way of life. As a member of the Kiwanis International family, you have the opportunity to build yourself as you build you build your homes, schools, and communities. Welcome to a family of over 270,000 members in 5,300 clubs and in 37 countries! Each Key Club elects its own offiers annually. A president, a Vice President, a secretary, and a treasurer are all elected each year. These roles, along with the other members, are responsible for planning and implementing the club's service projects, social activities, and leadership development. Every Key Club member has a role inside of the club. The requirements for Key Club membership are set forth in the Bylaws of Key Club International. Specifically, Key Club membership is open to any student who desires to become a leader in his/her school and community, and wishes to provide service to others.